cosplay. me and some friends at fan expo . HD Wallpaper and background images in the Kairi & Sora club tagged: kairi kingdom hearts 2 cosplay kingdom hearts kh kh2 sokai sora. 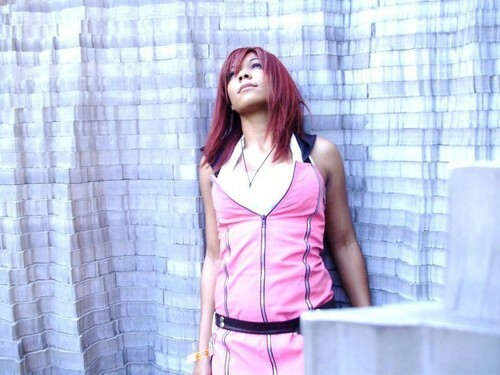 This Kairi & Sora photo might contain playsuit, cocktail dress, sheath, chemise, sack, and shift.